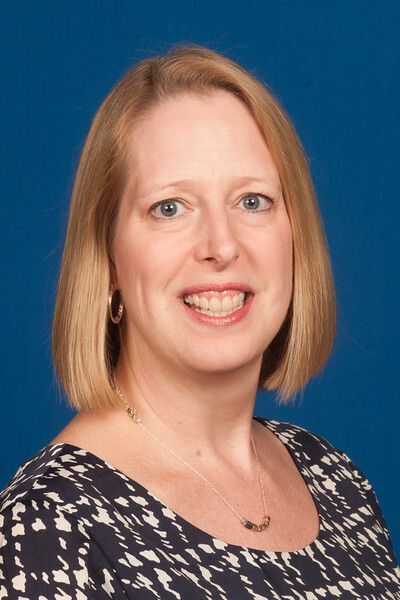 Darby Scism has been named executive director of the Indiana State University Career Center. Scism, the center's assistant director since June 2012, has served as interim director since December. She has more than 18 years of career development experience in student affairs and academic affairs at public and private, urban and rural, secular and religious universities. "I am thrilled that Darby has accepted this appointment," said Nancy Rogers, associate vice president for community engagement and experiential learning. "She has provided strong, effective leadership to the Career Center since assuming the interim role. With Darby's leadership, the energy of the Career Center staff and a new facility opening this summer, the center is well-positioned to become one of the finest in the nation." Scism, who will assume her new position April 1, noted that the Career Center recently underwent a major restructuring to better prepare students for success in today's job market. "It is an incredibly exciting time to be in this department," she said. "The university administration, faculty and staff put their support behind the center and believe that helping students with their career development is part of our responsibility. The campus culture supports personal and professional development as well as intellectual development and an exceptional academic curriculum. This holistic approach to student achievement will benefit our students and alumni through their entire lives." Scism praised the Career Center's staff as one of the most creative, hard-working and dedicated groups with whom she has worked. Prior to coming to Indiana State, Scism was director of the Career Development Center at Loyola University Chicago. She previously worked in career services at George Washington, Texas A & M and Indiana University business schools. She is frequently sought out by media for reports about career development issues and has been quoted by such major outlets as the Wall Street Journal, National Public Radio, Fox News, the Chicago Sun-Times, Chicago Tribune and Washington Post. A member of the National Association of Colleges and Employers (NACE), Scism received a NACE Foundation research grant in 2009 and presented at the association's 2010 annual conference on the topic of model experiential education programs and their impact on career readiness. She holds a bachelor's degree in psychology from Miami University, a master's in counseling psychology from Indiana University and a Ph.D. in higher education administration from Texas A & M University. Her doctoral dissertation focused on the job placement of international MBA students. The new director of Indiana State University's Career Center has more than 18 years of career development experience, including at such institutions as Loyola-Chicago, George Washington and Texas A & M.